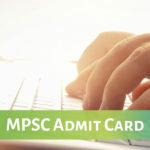 CDS 2 Admit Card 2019- UPSC (Union Public Service Commission) will release the admit card of CDS II 2019 online on its official website. 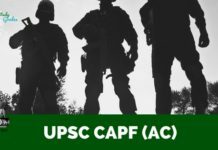 Combined Defence Services (II) Exam 2019 is schedule to be held on 08 September 2019 at 41 exam centres throughout the country. 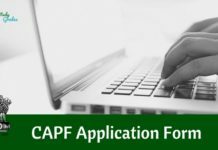 Applicants have to mention their registration ID, date of birth and provided captcha code in the given blanks carefully to download the CDS 2 2019 admit card. 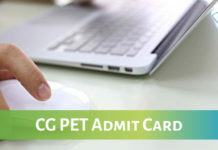 CDS admit card is an important document that candidates should bring while appearing in the entrance examination. Along with the CDS 2 admit card, candidates need to bring a valid ID proof. 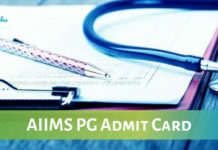 Candidates are advised to check the details of CDS Admit Card 2019 carefully and contact UPSC, in the case of any discrepancies. 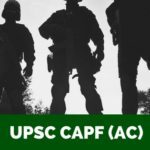 We will provide the direct link to UPSC CDS 2 admit card 2019 for the ease of candidates. 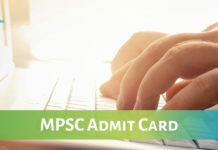 How to Download Online CDS 2 Admit Card 2019? 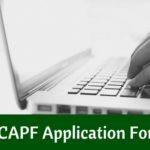 To download the CDS II 2019 admit card, candidates have to follow the below mentioned steps carefully. Provide your Name, Roll Number, Registration ID and Name & Year of the Exam in the respective spaces. Make sure all the details are correct and authentic. 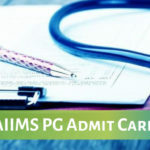 CDS Admit Card 2019 is the necessary document to appear in the examination. It serves as the identity proof and ensures that the applicant and the appearing candidate is the same person. No candidates will be permitted to enter the examination hall without the admit card. Hence, bring the CDS 2 Admit Card 2019 to the examination centre along with a valid ID proof. 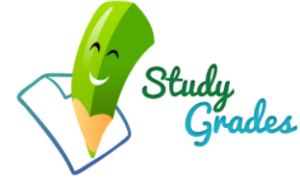 Stay Connected With StudyGrades for Latest Updates on CDS 2 Admit Card 2019..!! !